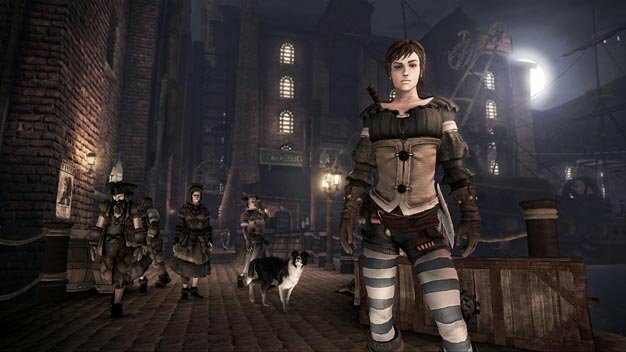 Last Friday’s release Fable III has had a good start in the UK; spawning at the #1 spot on the all-formats sales chart, the Lionhead RPG managed to out-do its 2008 predecessor’s week-one launch by 6,000 units while becoming the 4th biggest Xbox 360 launch of 2010 (13th biggest ever). It pushed back last week’s #1 newcomer Fallout: New Vegas, which now holds place #3, right behind the surging FIFA 11. LucasArts’ newcomer Star Wars: The Force Unleashed II debuts at #5, while the newly-released console versions of The Sims 3 catapult the title back to the Top 10. Rock Band 3 made its entry at #26.